Rear-wheel drive. Slick gearbox. Consummate steering. And lots of lightweight rear end adjustability. These are the foundations of what small BMWs used to be. 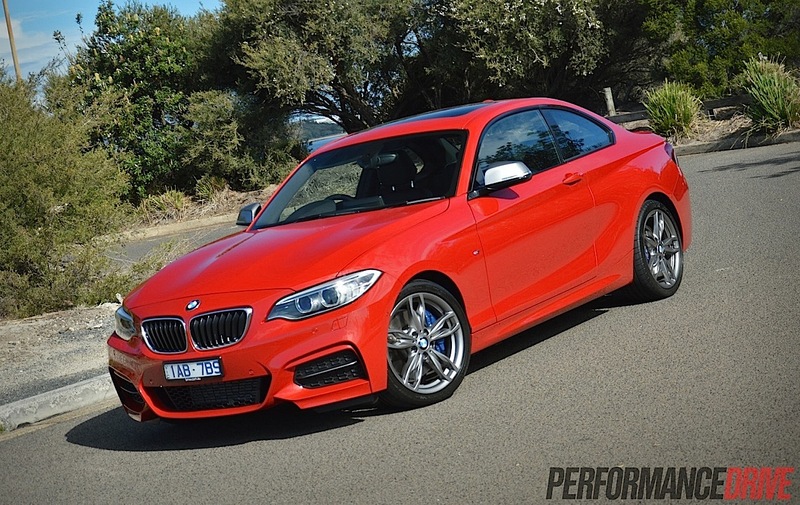 BMW promises the formula is back with the new M235i. This is set to be a modern interpretation of the nimble E30 3 Series from the 1980s, and the 2002 turbo from the 1970s. As you probably know by now the BMW 2 Series is the new 1 Series two-door. It can be had in coupe and convertible form. 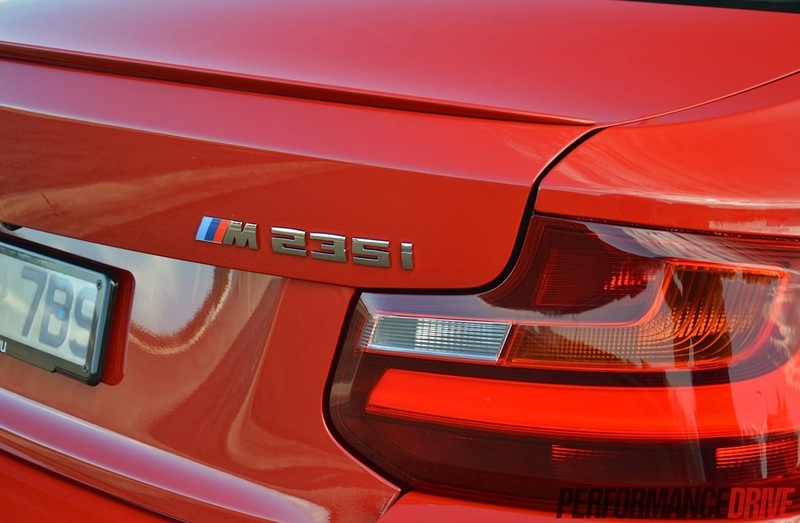 Instead of offering a range-topping ‘235i’ though, like what most of us would have expected, BMW decided to give the 235i to its M division to make it a little bit more special. It is slightly confusing as it’s not classed as a genuine M car, but it is given M’s blessing via the M Performance sub-brand. The engine, suspension, and brakes are all amped up to create a better driver’s car than what a regular 235i would have been. 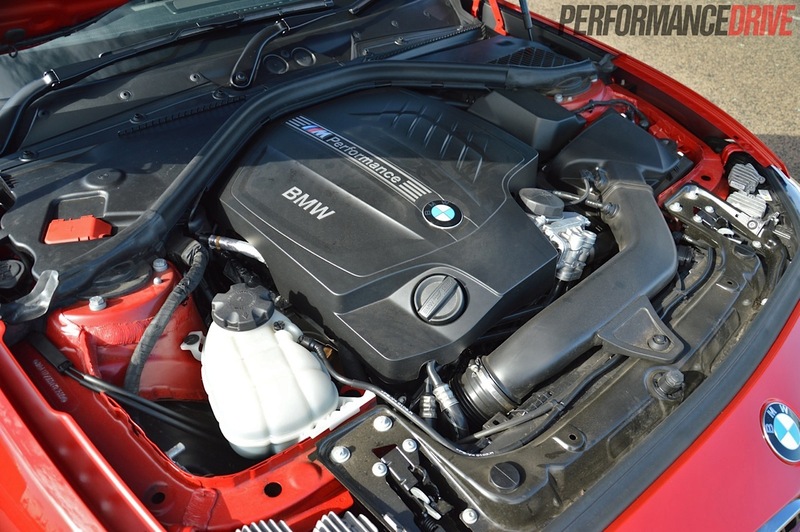 Under the bonnet sits an M Performance version of BMW’s N55 3.0-litre TwinPower turbocharged inline six. Despite what the name suggests, the engine uses a single turbocharger with twin-scroll (twin veins/tubes) technology. 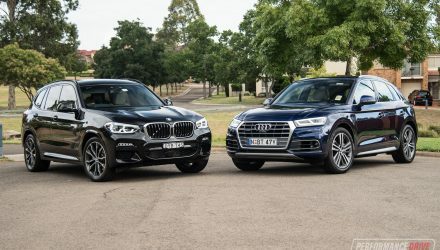 Traditional BMW fans might be upset by the fact every BMW model is now turbocharged, however, the first-ever turbocharged production car in Europe was actually a BMW. The BMW 2002 turbo, in fact – the original 3 Series. 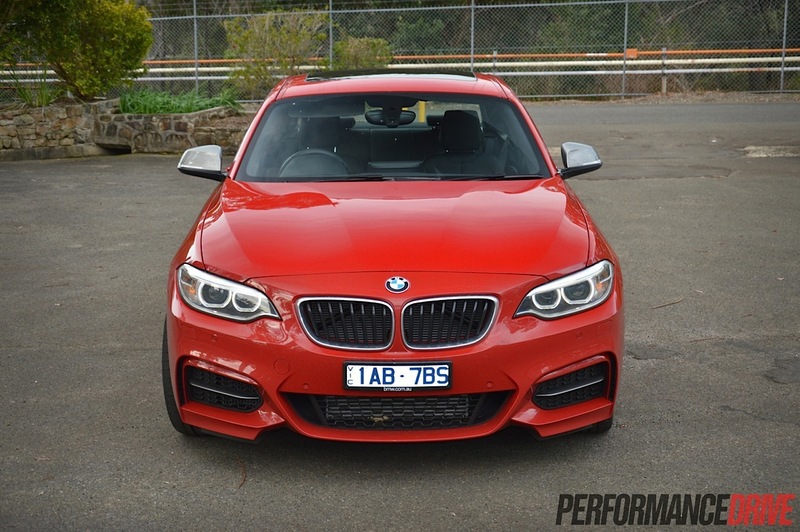 Only two versions of the M235i are available in Australia at the moment, including a six-speed manual version and an eight-speed auto. A convertible is coming in 2015. 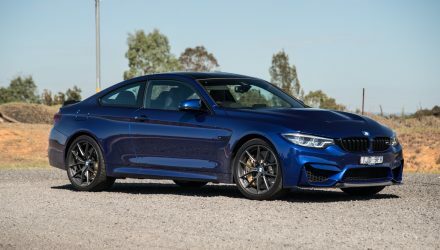 Prices for both the six-speed manual and eight-speed auto start at $79,930, making it almost exactly half the price of its bigger brother, the BMW M4. For driving fans, sitting in almost any BMW is rewarding. 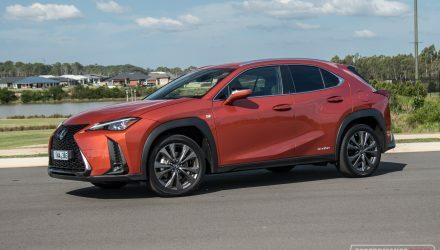 You get the perfect driving position, a small sporty steering wheel to play with, and a nice dash design with minimal clutter or fidgety fanciness. 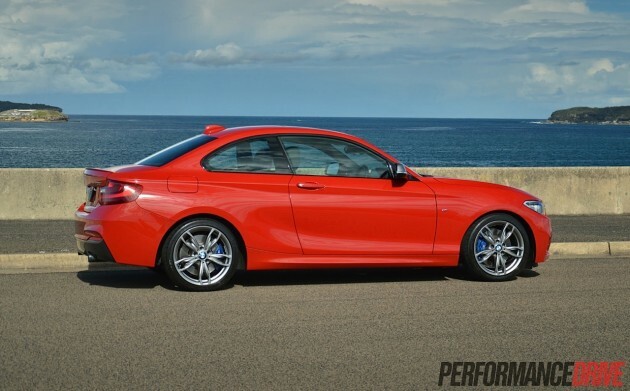 And it’s the same with the M235i. 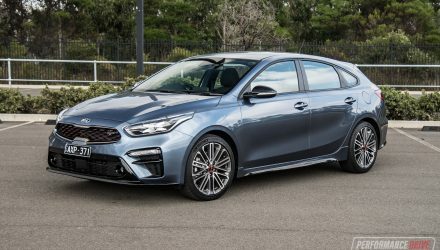 There are twin dials in the instrument cluster, well-bolstered sports leather seats with adjustable side support pillows, and lots of adjustability with the steering column and seat to ensure that renowned driving position is reached regardless of your frame size. Cabin space is acceptable for this size vehicle. 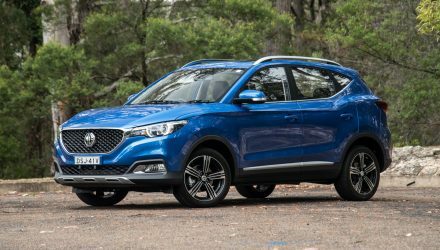 Headroom is likely to be confined for taller drivers, but legroom seems good with plenty of space around the dash and centre console to move about. 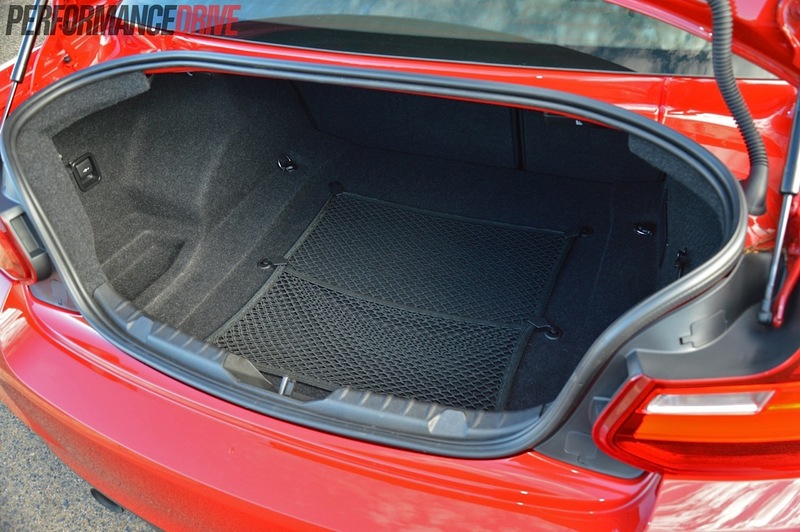 The rear seats are useable and provide reasonable headroom for a coupe. 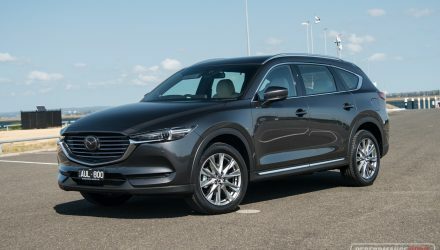 Legroom in the back is restricted somewhat though, and will depend largely on how tall the front passengers are. 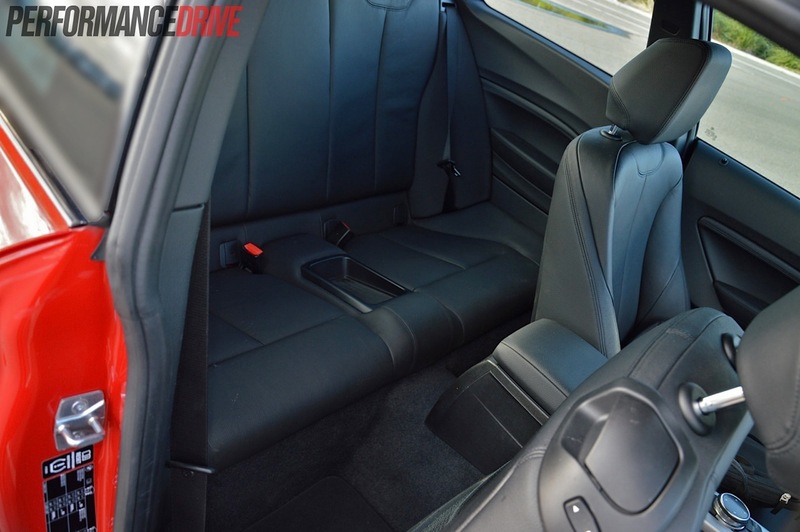 Unique to the M235i is a full suite of M Performance parts for the interior. In BMW M tradition, none of the components or details go over the top or take away the BMW luxury heritage. There’s a thick leather-wrapped M steering wheel, M dials, and cool chrome sill plates with M235i etched in. 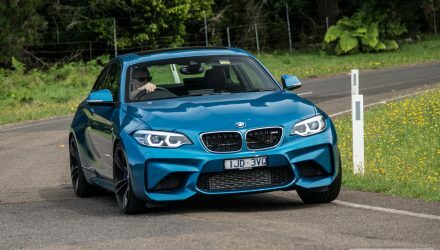 On the outside, the M235i can be distinguished via the lip spoiler at the back, the slightly more aggressive front end, 18-inch alloy wheels hiding four-piston front and two-piston rear blue-painted M brakes, and some silver-painted side mirrors. 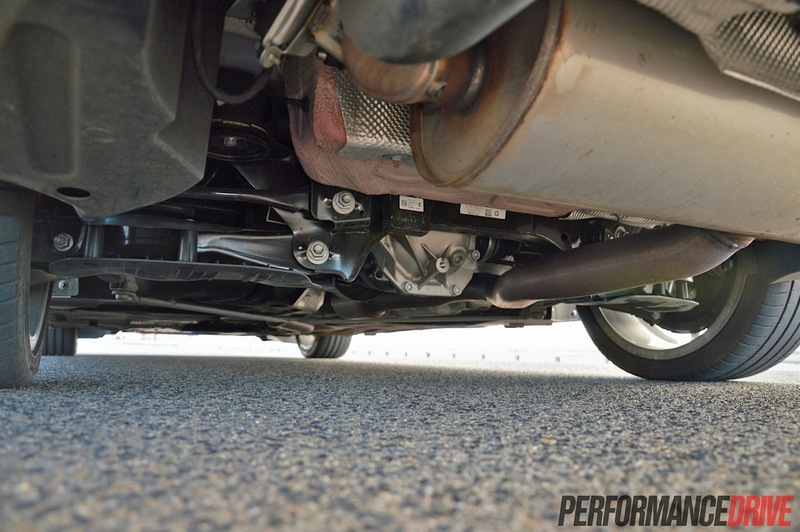 The sports suspension also brings the 2 Series 10mm lower to the ground. To anyone that isn’t really into cars the M235i could easily be interpreted as a normal BMW coupe. No area screams out for attention in terms of design. In that respect, if you’re the kind of buyer that wants to show off the money you’ve spent, you might find the M235i a bit too modest. 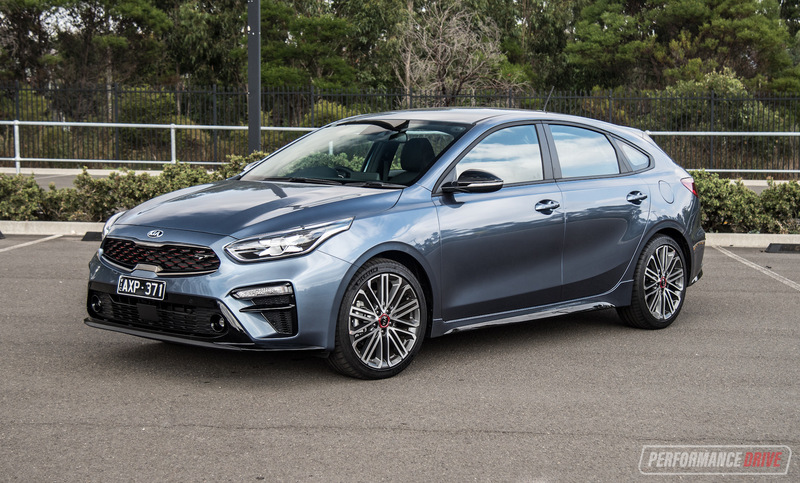 It is less showy than the Mercedes-Benz A 45 AMG super hatch, for example, which is about $5k cheaper. To confuse things, BMW will launch a proper M2 model in the near future. It will sit above this but below the M4. To ensure the M235i doesn’t get too close to the M2 there are some areas that are noticeably and purposely toned down, aside from the subtle styling. You get sports suspension with adaptive damper settings via a driver control toggle, and you get beefier brakes than any other 2 Series. But you do miss out on an M-like driveline. 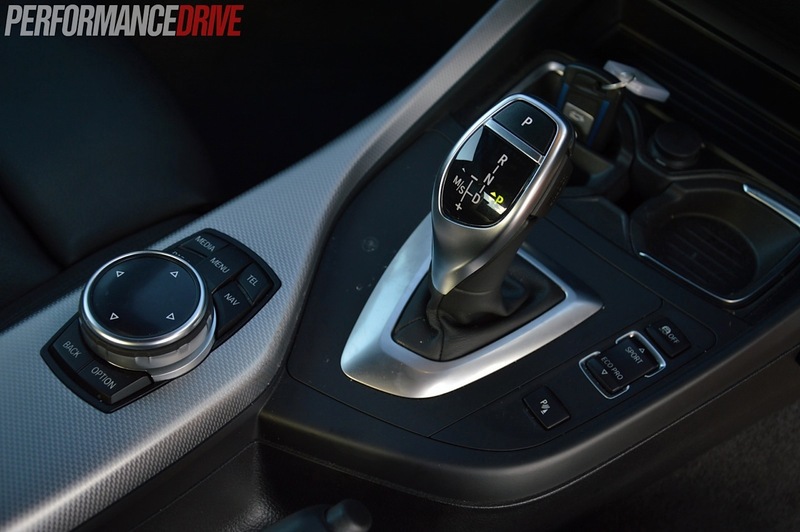 The eight-speed auto here, while very good, isn’t as quick or as precise as the M-DCT dual-clutch units that are offered with the M3/M4 and M5. At the back there is no mechanical locking differential either. But again, all of that will be left to the M2. You probably always hear motoring fans go on about BMWs being ‘driver’s cars’, and that they are pure driving machines and so on. 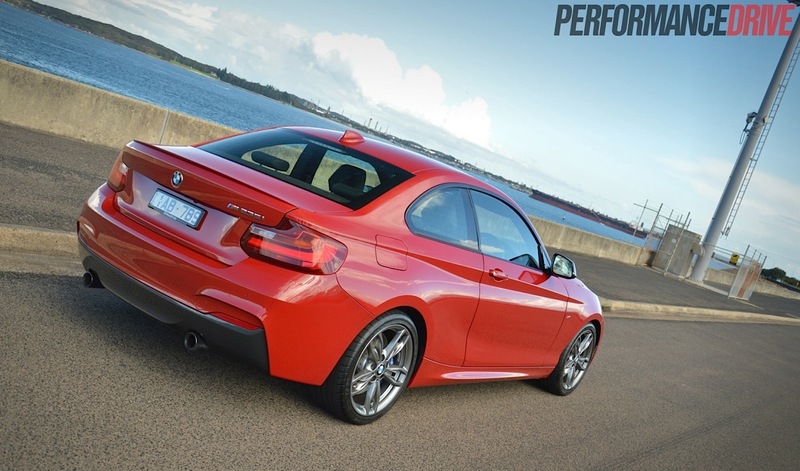 The M235i embodies everything that BMW is renowned for. How? The simplest way to describe this is to provide some background. Lots of today’s cars boast a variable steering ratio like it is a modern technology. But in fact BMW has been doing it for decades now and has had time to fine tune the technology and hone it to perfection. 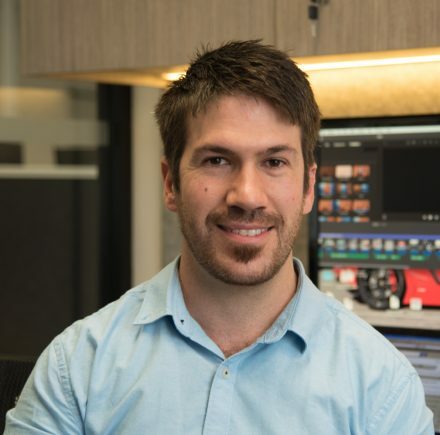 The result is a quick ratio in slow-speed situations such as in a car park, and longer gearing at highway speeds to eliminate the ‘busyness’ usually associated with regular quick-rack steering setups. So many manufacturers get this wrong resulting in an unnatural feel with feedback that comes and goes throughout the turning spectrum. The steering in the M235i offers a mild weight setting and very fluid action. As your speed climbs the steering becomes more weighted, increasing the sense of solidity and engagement. Feedback feels like it is right there with you constantly providing details that you require without becoming busy or overly tentative in any situation. Extending from the steering, you get to the chassis. 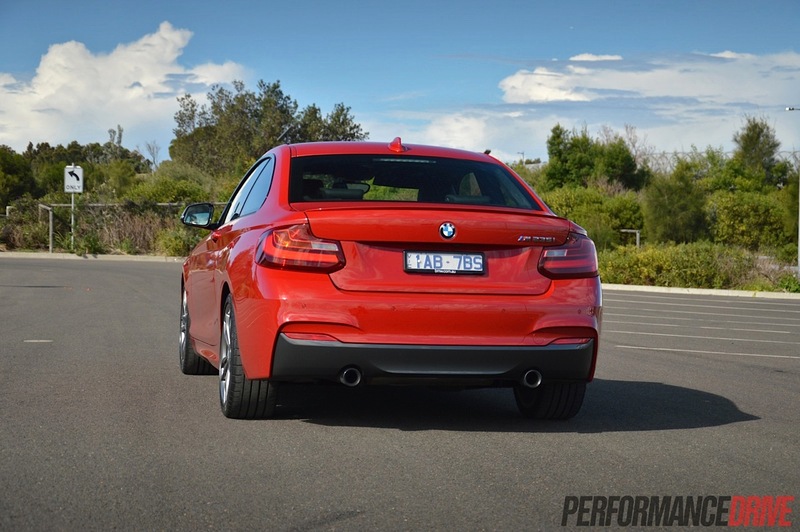 The M235i comes with a geometrically optimised chassis with all four wheels placed in the furthest corners of the car. Out in the corners the balance and sheer precision causes goosebumps to form on your arms, like they’ve worked their way up from the chassis itself. 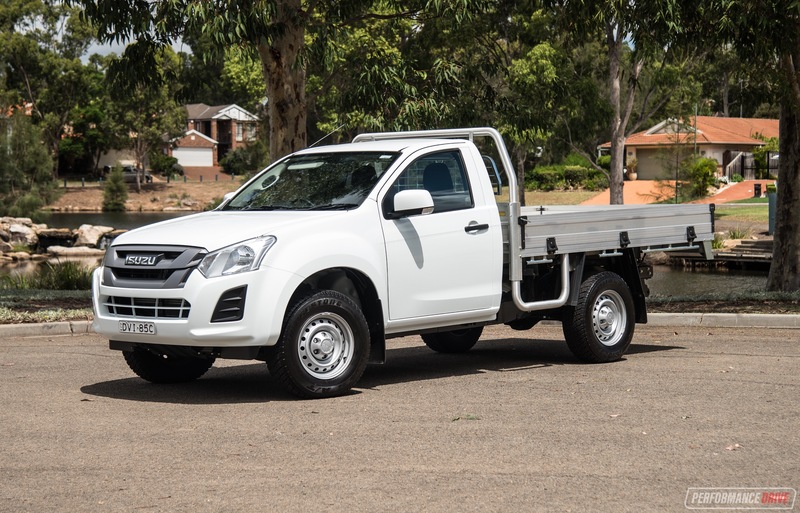 So, not only are you getting an exceptional steering system, every time you move the steering wheel the chassis responds positively and in harmony. 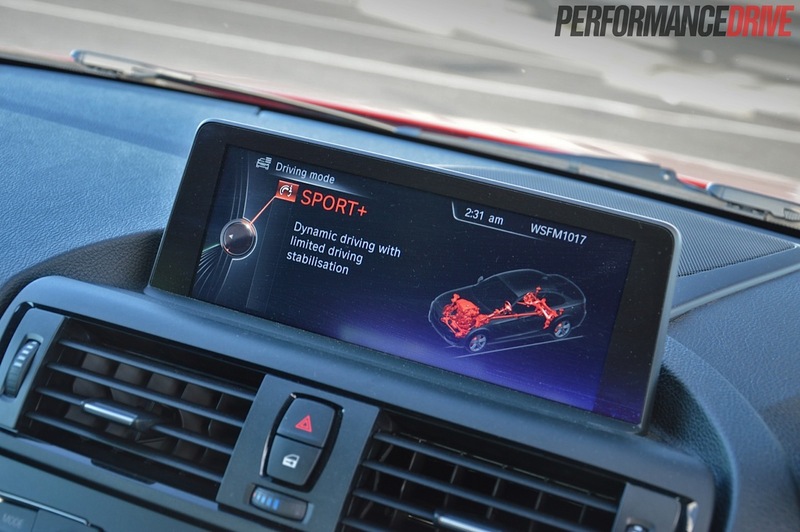 Even a regular driver that doesn’t necessarily enjoy driving will immediately appreciate this when driving the M235i. Lastly, the powertrain. 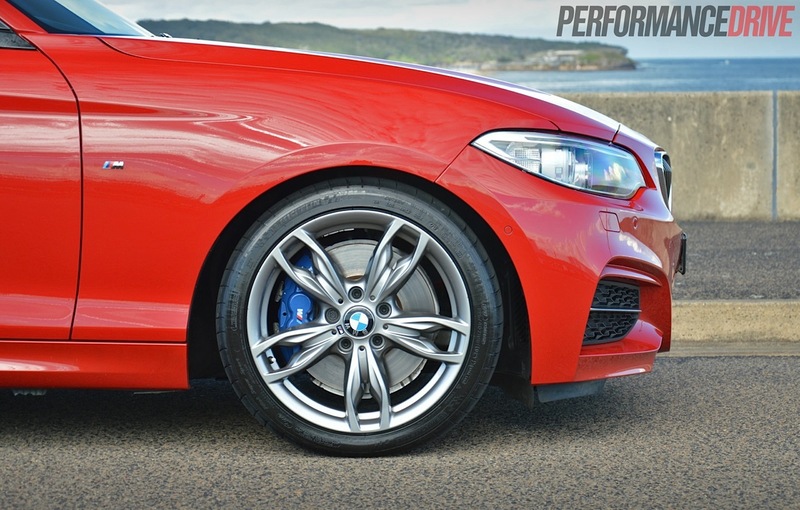 BMW M cars are rarely about outright power or torque. They almost always concentrate on balance, efficiency (and not just fuel-saving efficiency), and progressive power delivery. 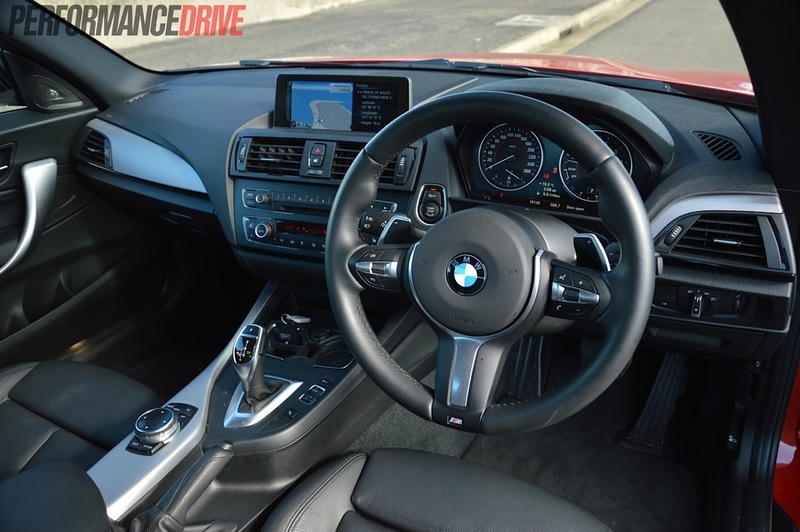 In the M235i you get a velvety smooth 3.0-litre inline six – perhaps the most harmonious engine layout there is. Maximum torque is available just off idle (1300rpm), and it stays with you until 4500rpm. The engine is very easy to use, with plenty of low-down response and pick up. In fact, it feels like it develops a lot more than 450Nm. On the open road you can really give it the beans and it responds with perhaps more enthusiasm than you’re ready for. It loves screaming to its redline, just like the original BMW inline sixes. It’s such a delightful engine to work with. Power delivery is strong and very forceful. We timed 0-100km/h in just 4.7 seconds, which is incredibly quick for a car that’s not designed to be an outright acceleration king. When you pull all of these elements together and ask them to play a song, you get a pure symphony of mechanical rapport. Whether you like driving smoothly on the freeway and overtaking other motorists with absolutely no effort, or if you love diving hard on the brakes at the last minute and wrenching around tight corners, the M235i is right there with you and supporting you. It is the definition of a driver’s car. 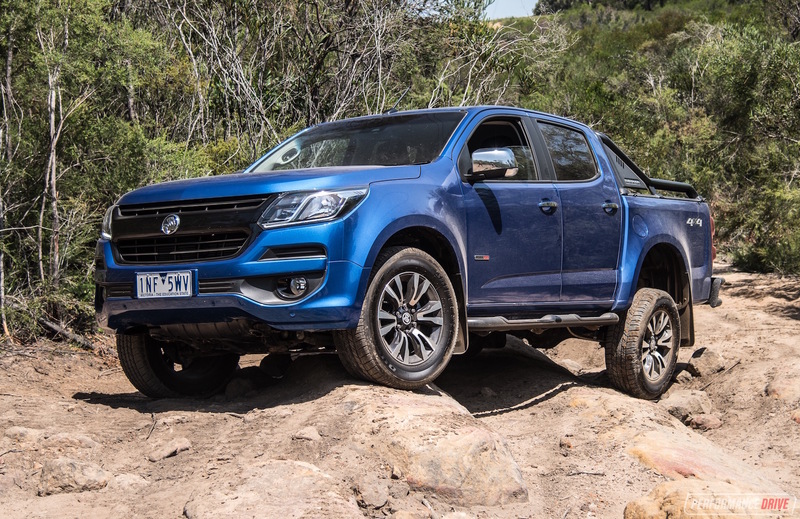 About the only aspect we would change is the differential; it would be slightly more capable and enjoyable with a proper limited-slip setup. However, this will probably be left to the M2. Even without it there is lots of traction off the line and huge lateral grip. Drifting is certainly possible as well with a touch of momentum and weight shift. 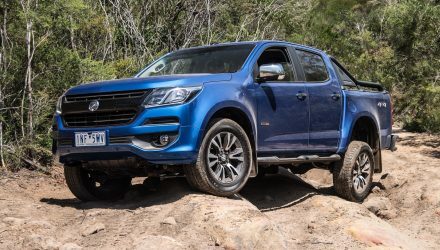 Once a slide has been initiated you can lean on the power and relish in the six-cylinder roar and fry those rear 245-section tyres all day long. We think the company has done an excellent job to reengage with old-school BMW fans with this car, and give those in lower segments of the market an opportunity to sample BMW’s M division. This is a brilliant little driver’s car that is very hard to fault. 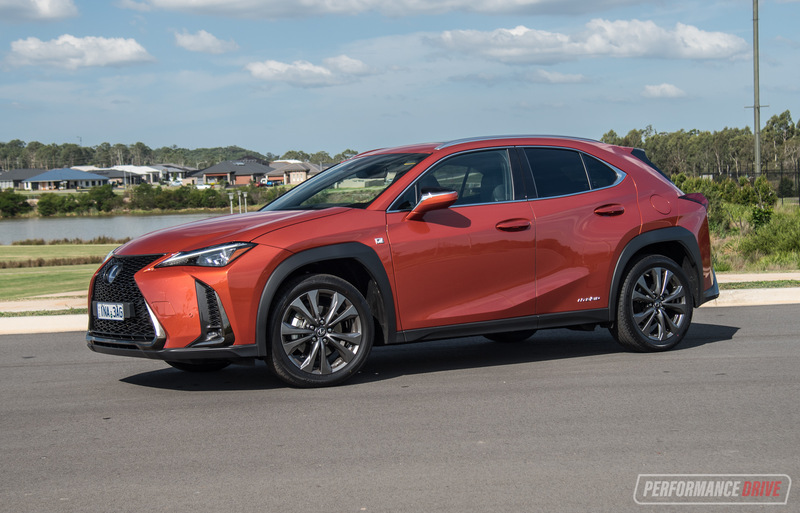 Even the fuel economy – we averaged 9.0L/100km – is respectable for a car that’s capable of 0-100km/h in 4.7 seconds. 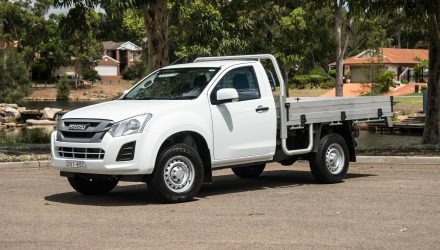 If you’re in the market for this type of vehicle there are some very desirable options that are cheaper than the M235i. There’s the Audi S3, Mercedes A 45 AMG, and the sensational VW Golf R. The BMW is ideal for those who love driving and/or rear-wheel drive cheekiness. 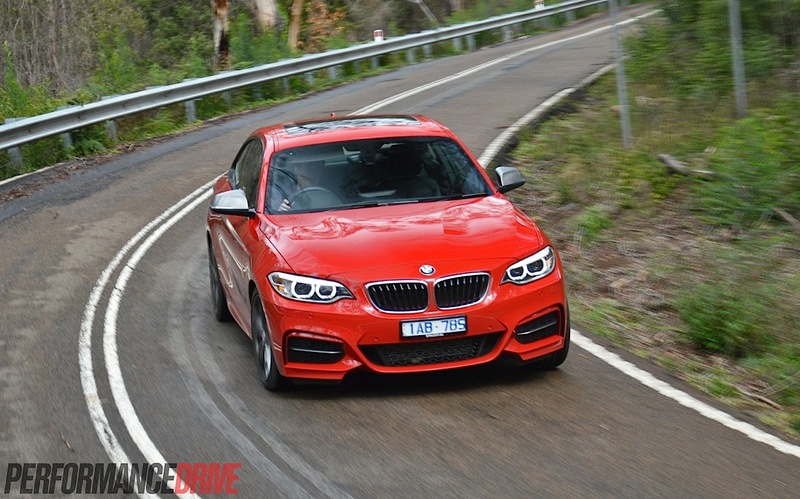 – Needs a proper limited-slip diff – wait for the M2?